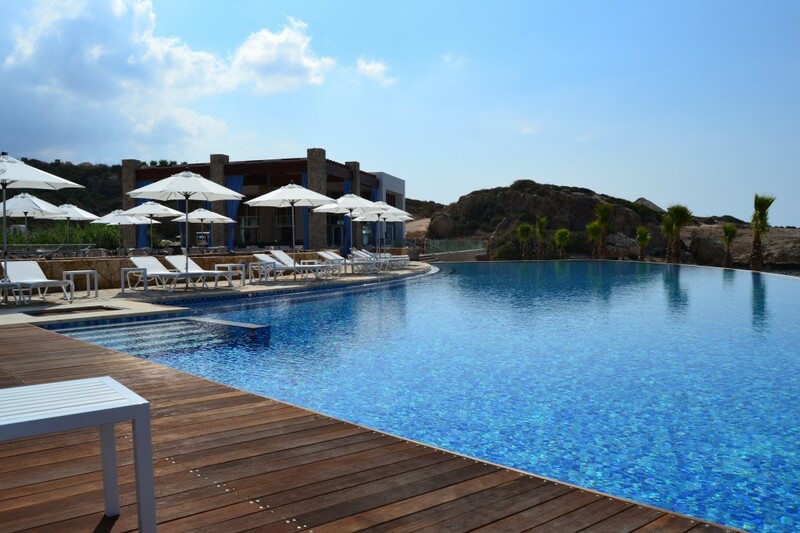 Karpaz Gate Marina is welcoming boat owners to join the celebrations at a VIP reception and party to mark the season opening at its fabulous new beach club on Saturday, 8th June. 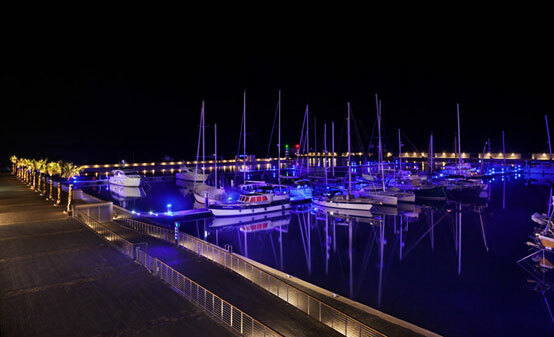 The luxury marina in Northern Cyprus is offering visitors arriving by boat for the event a free weekend of berthing for either Friday and Saturday night, 7th and 8th June, or Saturday and Sunday night, 8th and 9th June. 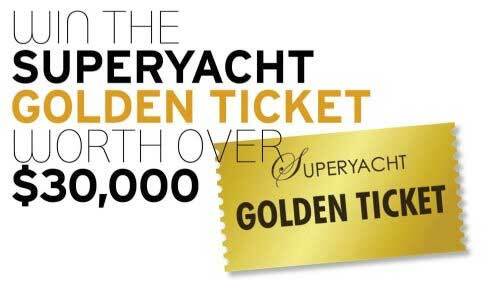 All marina clients will receive a VIP invitation to the evening’s events, which is also set to be attended by local guests, dignitaries and residents from the area. The Karpaz Gate Marina season opener will be a musical and artistic celebration, with an early evening VIP reception and cocktail party at 6pm heralding the opening of an exhibition by renowned Brazilian photographer Dudu Tresca, called ‘Karpaz: Untapped Beauty’. With a special area at the marina converted into a 300 square metre gallery, the photography exhibition will showcase 35 pictures featuring scenes of nature from the Turkish Republic of Northern Cyprus (TRNC) and specifically the island’s panhandle, the beautiful natural reserve of Karpaz. It will be free to view for all the guests attending the party. The exhibition will then be open for 45 days, with visitors charged a small fee to be donated to the schools in the nearby village Yeni Erenkoy. Well-known in the region for his work on the ‘Istanbul, European Capital of Culture, 2013’ project, Tresca specialises in panoramic photography and virtual reality and has been involved in the photographic industry for clients all over the world for 40 years. In addition to countless photographs published in numerous magazines in South America, the most important works of the Sao Paulo-born photographer include the ‘Hidden Brazil’ series comprising 18 projects done for Pirelli’s ‘Via Cinturato’; ‘Rio Grande do Sul, Impressions’ for Panatlantica; ‘Maraca – Rain Forest’ and ‘Taim-Pembrokeshire’ for Lloyds Bank; ‘São Paulo – Body and Soul’ for Scania and ‘Toys, Art & Artists’. The Dudu Tresca exhibition will be officially opened at the VIP reception, with Minister of TRNC Tourism, Environment and Culture Mr Ünal Üstel addressing the guests, before Karpaz Bay Resort Ltd’s Liza Singer and Karpaz Gate Marina Harbour Master Deniz Akaltan welcome everyone to the venue. When the party begins at 8pm, the music of Austrian electro band Makossa & Megablast will provide the entertainment and the dancing will continue with DJ Funky Fish, while a variety of refreshments will be available as Karpaz Gate Marina opens its doors to guests, marina clients and local residents. Described as an authentic and unique fusion of African rhythms and electronic club music with great vocalists, the up-lifting Makossa & Megablast is comprised of Marcus Wagner-Lapierre and Sascha Weisz. The official launch party precedes an exciting line-up of events at the beach club during the 2013 season, including sunset BBQ’s, brunch on the beach, live music, DJ’s and a wellness programme. Built to luxury standard and with views of the scenic beach, the club is located adjacent to the marina and includes a 33m infinity swimming pool. A jacuzzi is set to one side of the pool and there is a decking area with loungers all around it. A children’s pool and play area are also included, along with showers and changing rooms. The water sports centre located at the beach club offers a variety of kayaks, including clear bottom and tandem options. Guests can rent snorkels, fins and masks and explore the crystal clear water of the private bay. For people looking for even more of an adventure, the in-house Mephisto Diving School provides PADI courses to all diving levels, departing from the beach club itself. A beach restaurant and bar serves light meals, pizza and grill, which guests can enjoy under the pergola or shades, while there is a 200m long private sandy beach just steps from the pool with private lounging areas under the shade. The beach club is the latest addition to the extensive array of leisure facilities already on offer at Karpaz Gate Marina, one of the most advanced marina facilities in the Eastern Mediterranean. Berth holders and boat owners visiting Karpaz Gate Marina have complimentary access to the beach club. For other guests, the cost is 10TL per person, per day, to use the beach club and have access to the pools and private beach. Other leisure features at the marina include the popular Hemingway’s Resto-Bar with seating inside and on the terrace. Hemingway’s offers an international menu and traditional Cypriot cuisine and also hosts a busy calendar of special nights. A modern, well-equipped fitness centre is on site. Benefiting from duty-free status, Karpaz Gate Marina, located on the north eastern tip of Northern Cyprus, opened in 2011. It provides 300 berths for vessels up to 55 metres and boat maintenance facilities on site including an 18,000 sq m dry dock for refit and repairs, as well as a substantial 300-ton travel lift that is capable of lifting vessels up to 45 metres and with a beam of up 10 metres. There is also a mini-market on site, a Yacht Brokerage office operated by Cyprus Yachts and a chandlery. Northern Cyprus is unaffected by the economic problems associated with the Euro in the south of the country, as it has its own currency, the Turkish Lira. Anyone interested in more information or to reserve a place at the party on Saturday, 8th June, please contact Operational Manager Soner Arabaci at sonera@karpazbay.com or by phoning +90 392 374 5155, or go to www.facebook.com/karpazgatemarina. Terms and conditions apply to the free weekend of berthing offer. More information about Dudu Tresca is available on his website at www.coolview.com.br or www.br360.com.br.